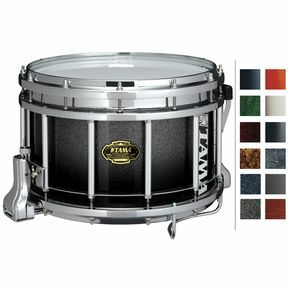 De Pinstripe Clear Crimplock-serie is een dubbellaagse vel, die twee lagen 7 mil helder Mylar combineert met het Crimplock-hoogspanningssysteem. 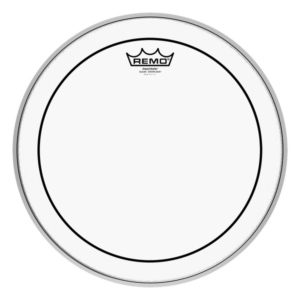 Het drumvel biedt een uitstekende attack, articulatie en toon, zonder enige vorm van verlies van projectie. 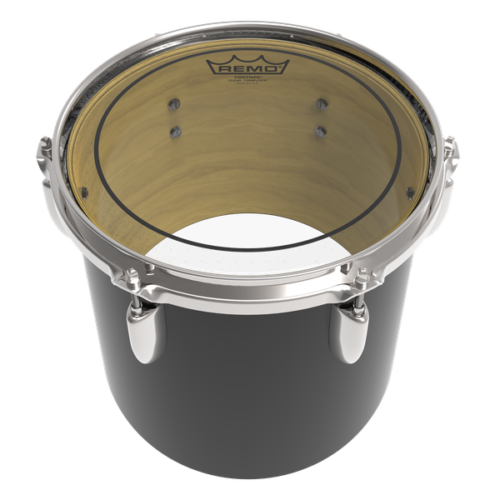 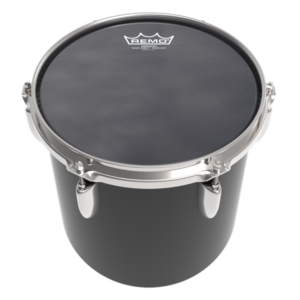 De Crimplock-hoop voegt tuning-stabiliteit en duurzaamheid toe, het Pinstripe® Clear Crimplock®-drumvel is het meest populairste Marching Tenor-drumvel van de Remo marching serie. 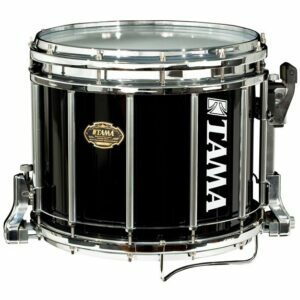 The Pinstripe Clear Crimplock Series features a double layer head, which combines 2 plies of 7mil clear Mylar with the Crimplock high-tension system. 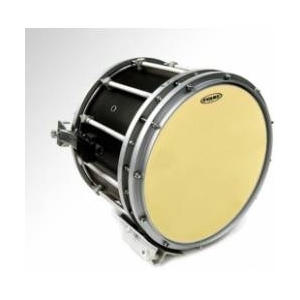 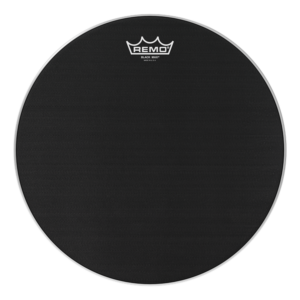 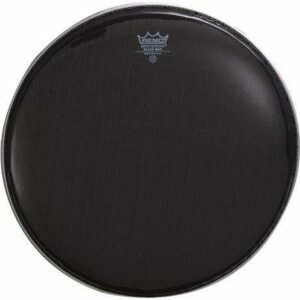 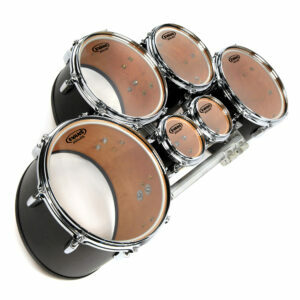 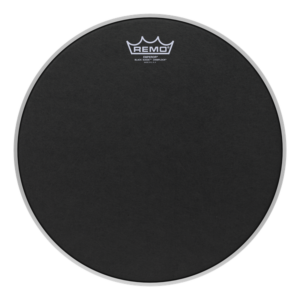 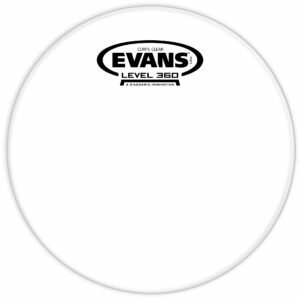 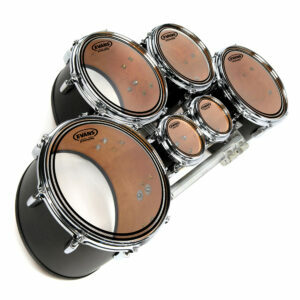 The drumhead provides a outstanding attack, articulation and tone control, without loss of sound projection. 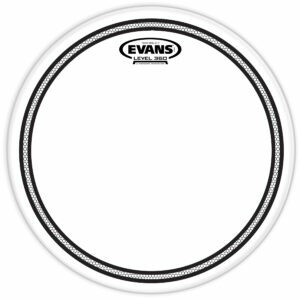 The Crimplock hoop adds tuning stability and durability.